At Santa Fe Glass, we’ve been glazing the “Show Me State” since 1958. We’re one of the largest, most experienced residential and commercial glass businesses in Missouri. After serving local residents and business owners for 60 years, we’ve developed a sterling reputation for quality glass installation and timely service throughout Missouri and Kansas. We offer expert installation of an extensive range of glass products for all aspects of your home and business. Some of our most common projects include mirrors, shower doors, storm doors, windows, decorative patterned glass, and glass-front cabinets, all designed to improve the appearance, functionality, and value of your home or commercial property. Our commercial glass products are specially designed to serve an array of purposes, from drive-thru windows for fast food restaurants to ticket windows for movie theaters. 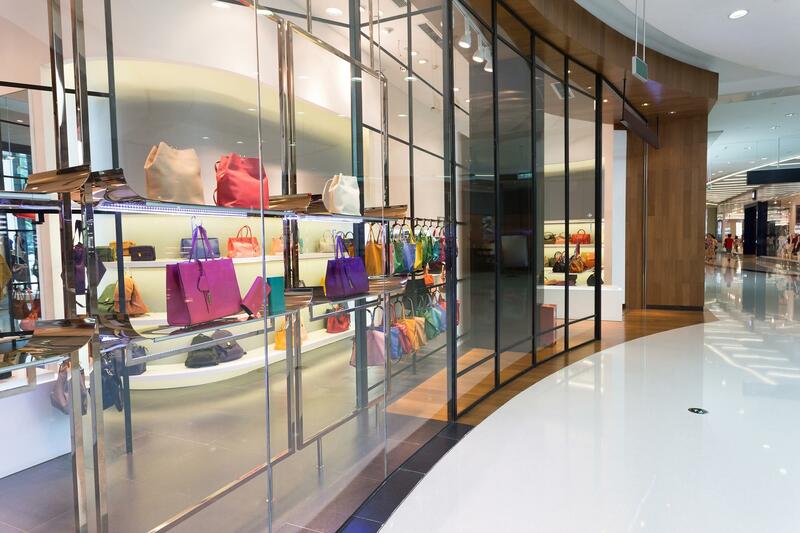 Our technicians have years of experience in designing and building storefront windows for retail shops as well. 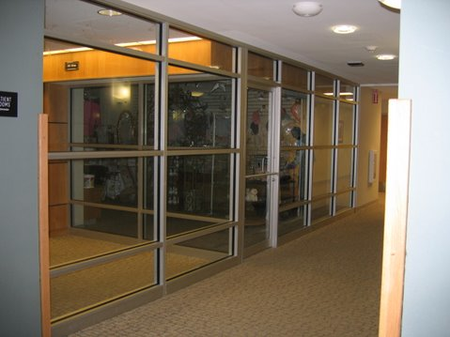 If you have a business in need of glass or mirrors, we can provide exactly what you need. 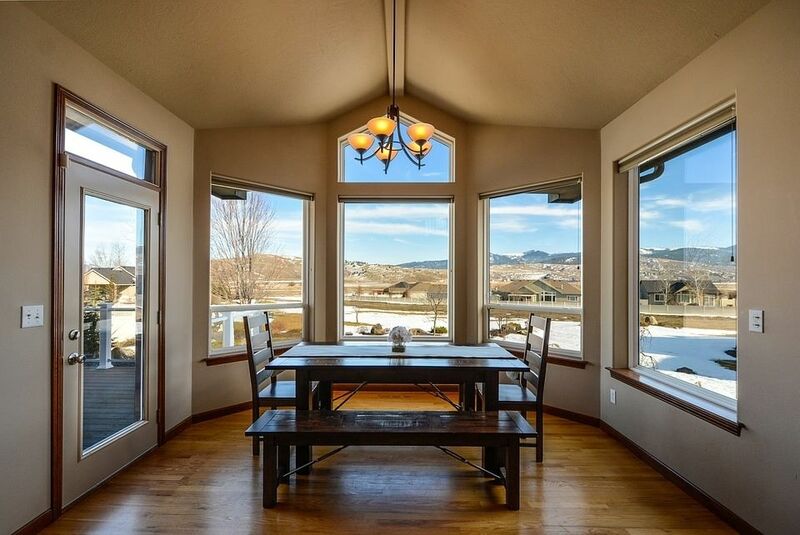 Residential glass projects range from a single piece of glass for a picture frame to replacement glass for every window in your home and everything in between. We can provide you with the glass for DIY projects, or you can have our professional glaziers install the glass for you. 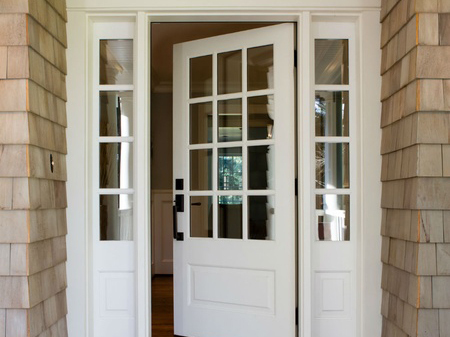 Santa Fe Glass can also repair and replace screens and storm windows, patio table glass, shower doors, mirrors, and even the glass in your fireplace door. 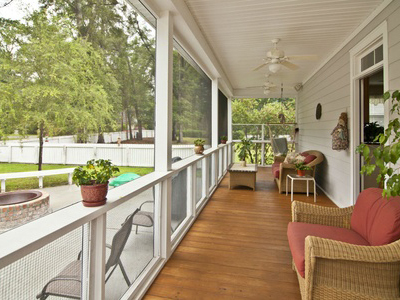 We have glass solutions for every room in your home. For truly exceptional glass installation for your home or business, talk to our professionals at Santa Fe Glass! We have the knowledge, inventory, and experience to do the job right for you!